The 1980's saw an explosion of new boys toys as diverse as transforming robots to fantasy warriors from all corners of the universe. The UK saw the launch of an updated version of the pocket toy soldier - Action Force. 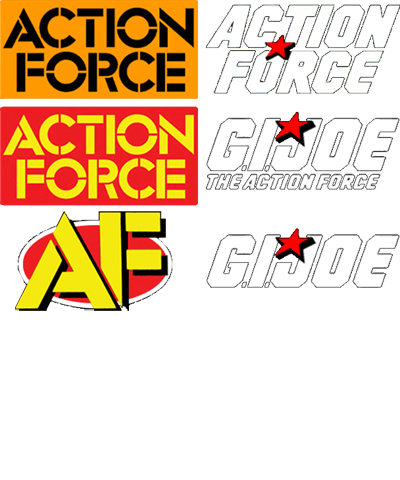 Globally, Action Force is generally perceived as the British cousin of GI Joe, the Real American Hero, which in part is true, but its influences stretch beyond that to include Action Man, Star Wars and multi-national corporate dealings.